Ultrafiltration (UF) is a type of membrane filtration in which hydrostatic pressure forces water against a semi-permeable membrane. Ultrafiltration uses hollow fibres of membrane material and the feed water flows either inside the shell, or in the lumen of the fibres. Suspended solids and solutes of high molecular weight are retained, while water and low molecular weight solutes pass through the membrane. 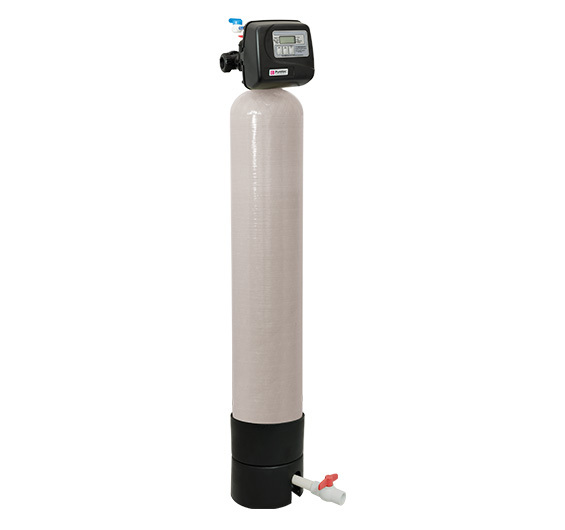 Ultrafiltration is not fundamentally different from reverse osmosis, microfiltration or Nano filtration, except in terms of the size of the molecules it retains. The primary removal mechanism is size exclusion.